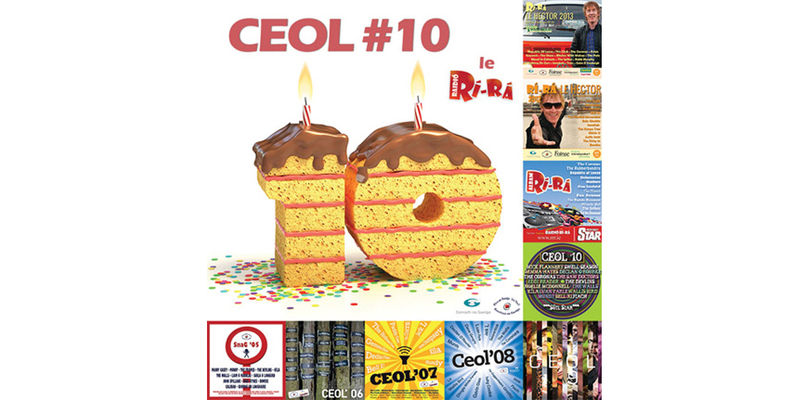 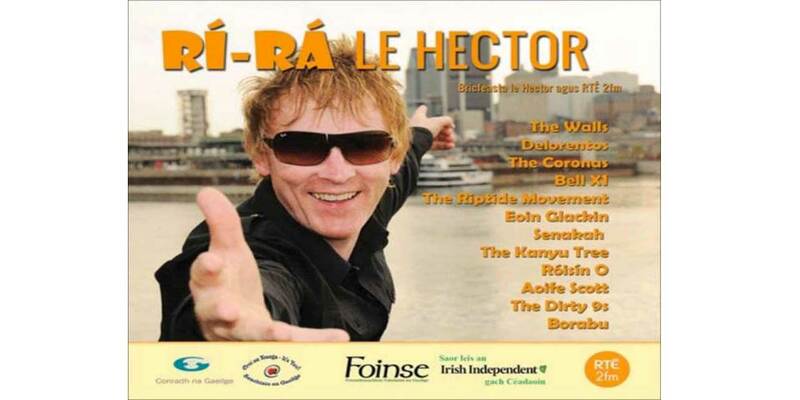 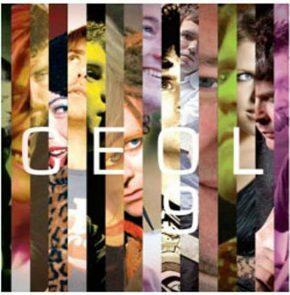 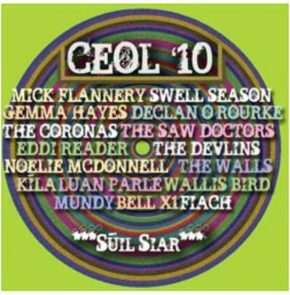 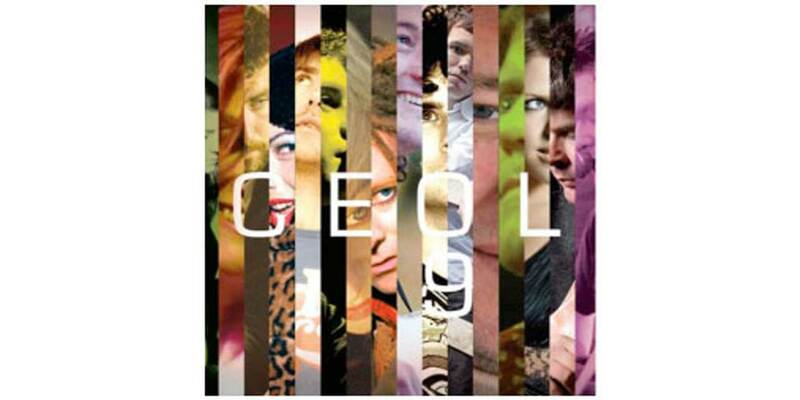 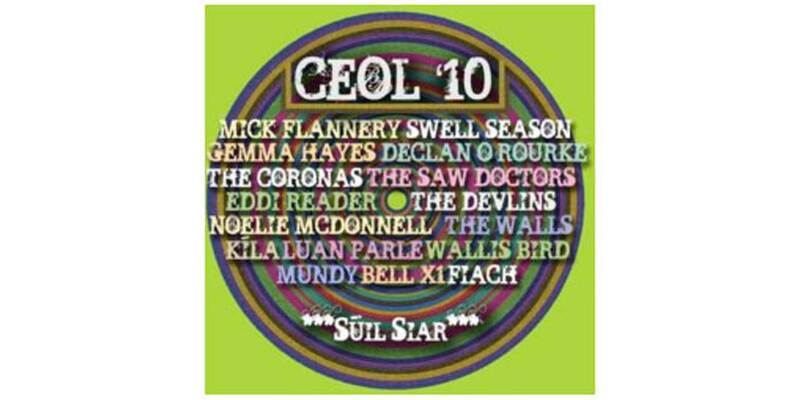 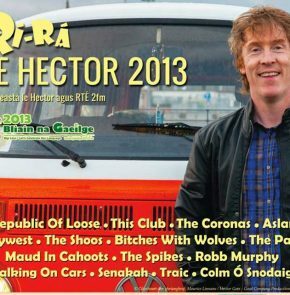 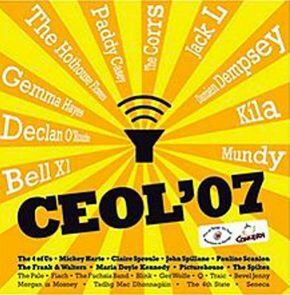 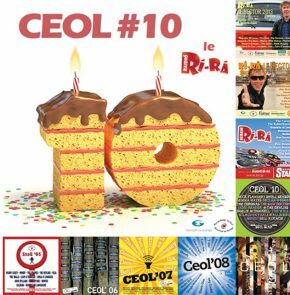 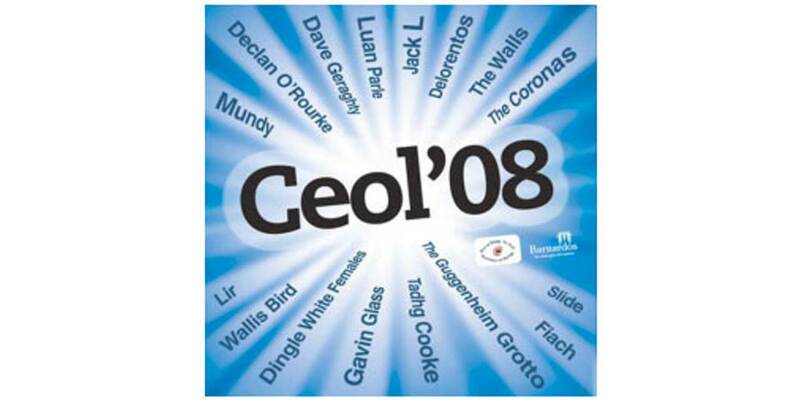 CEOL are a series of CDs featuring some of the leading music acts in the world. 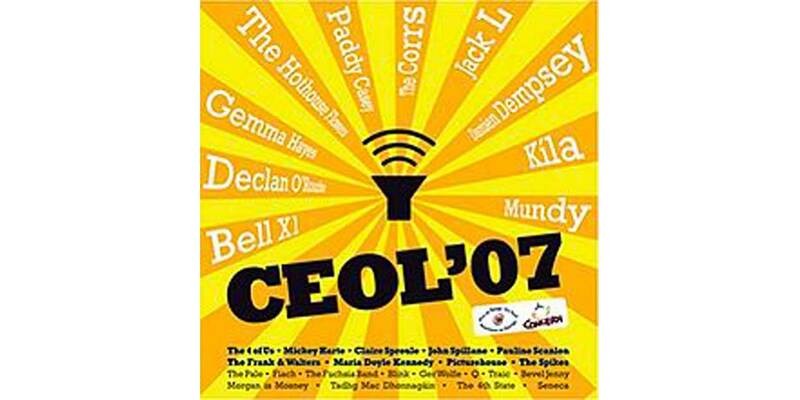 11 have been released so far, and all of them with songs translated as Gaeilge. 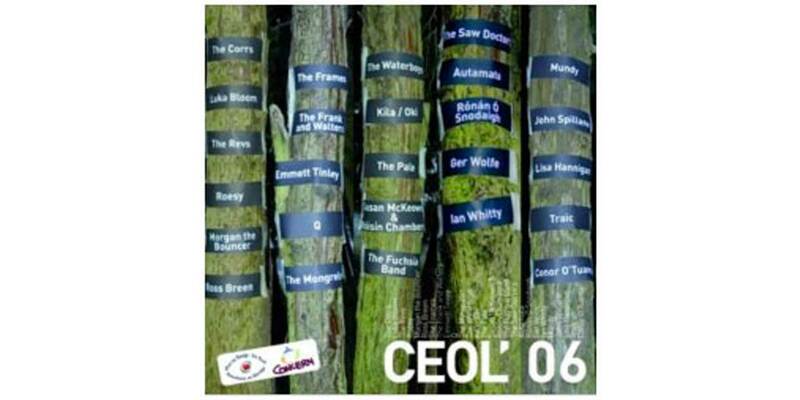 The first Ceol was released sa bhliain 2005. 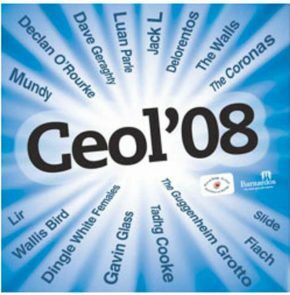 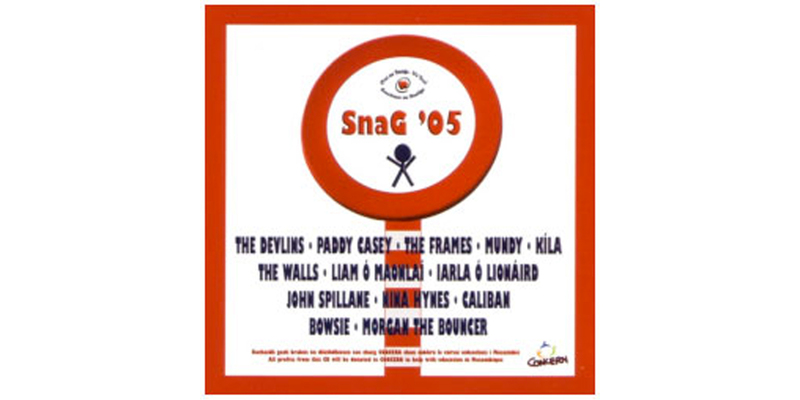 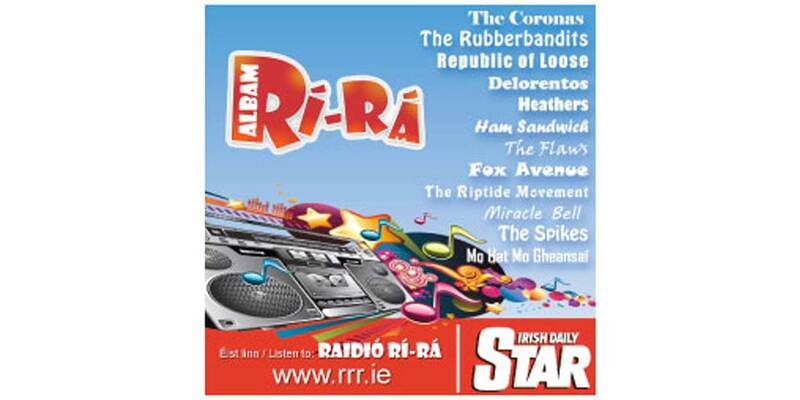 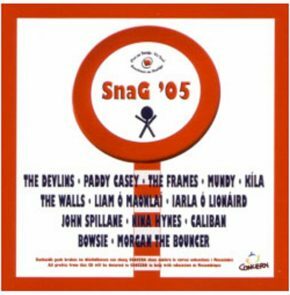 Since then we have collaborated with the likes of Mundy, The Saw Doctors, Wallis Bird, Glen Hansard agus the Rubberbandits, all to record songs as Gaeilge. 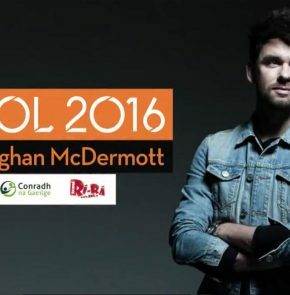 CEOL 2016 le hEoghan McDermott is available to download anois le cód speisialta atá ar gach Gaelchárta. 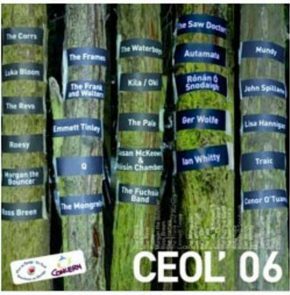 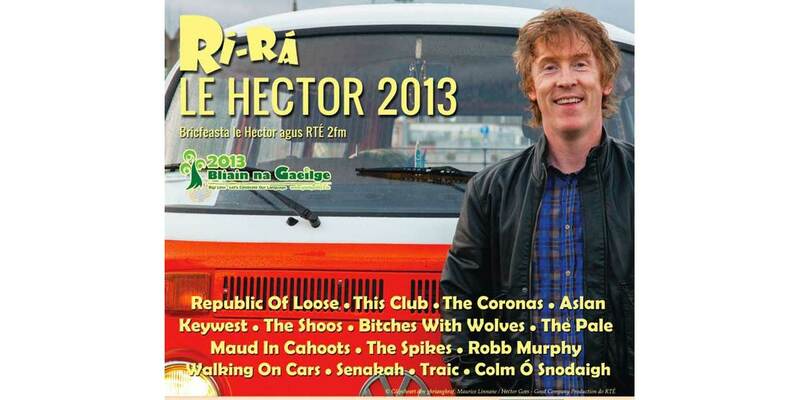 Among the ceoltóirí on this album you’ll find Ed Sheeran, Kodaline, The Academic agus Hudson Taylor. 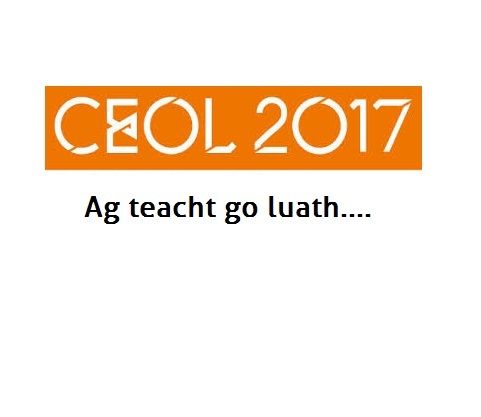 Ed and na ceoltóirí iontacha eile show that there is a revolution happening in úsáid na Gaeilge, especially when it comes to music. 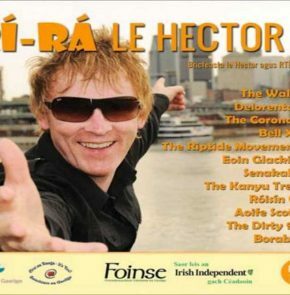 Is féidir le haon duine an Ghaeilge a úsáid agus is fiú dúinn ar fad triail a bhaint aisti chomh minic is gur féidir. 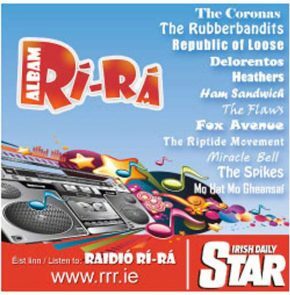 Is iad Conradh na Gaeilge agus Raidió Rí-Rá a chur an t-albaim le chéile i gcomhpháirtíocht le RTÉ 2fm. 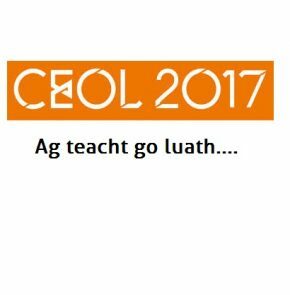 CEOL 2017 le hEoghan McDermott will be released in time for Seachtain na Gaeilge le Energia 2017. 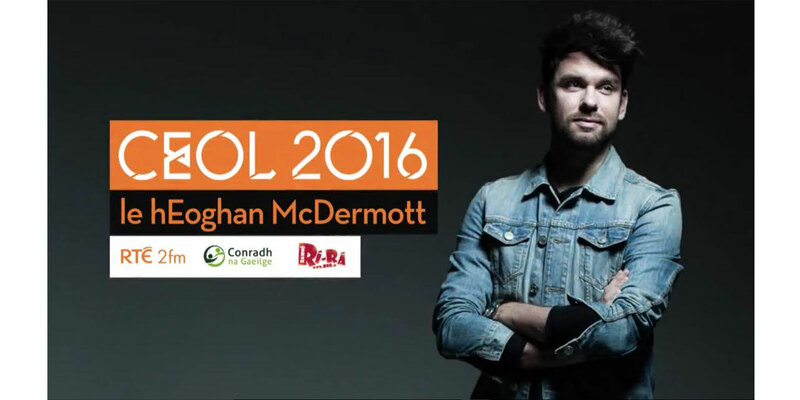 Coinnigh súil ar leathanach Facebook, Twitter agus Instagram Raidió Rí-Rá agus coinnigh súil ar an leathanach seo!